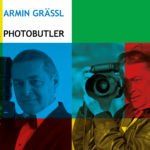 The Photobutler is Armin Graessl, renowned international photographer. 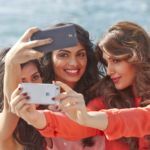 The Photobutler offers an exceptional service in capturing beautiful and unforgettable impressions of your special moments. Exclusive online delivery. Utmost discretion guaranteed. Your Photobutler is online !! © 2019 MyPhotobutler. All Rights Reserved.